Traders Seen Repacking Rice After Stealing 8 Derica Size From Each Bag. 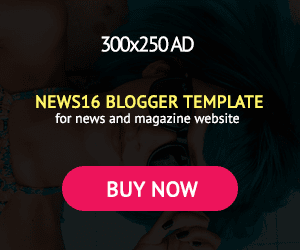 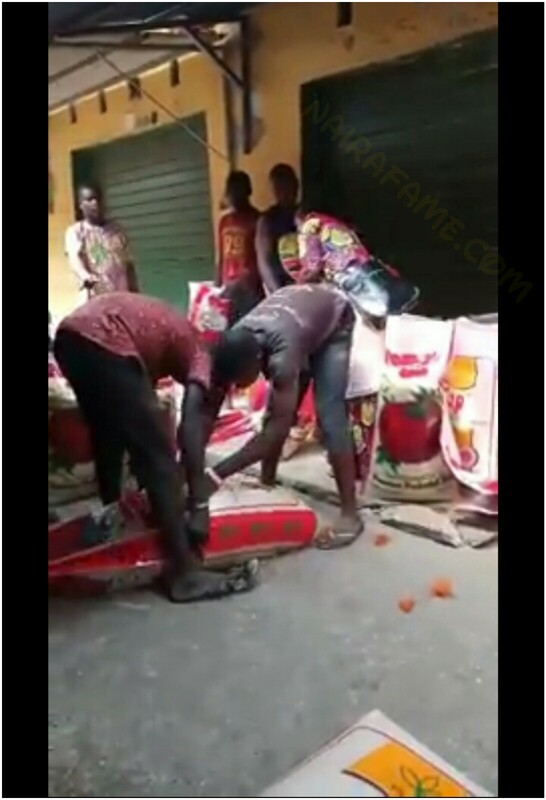 Photos & Video - NAIRAFAME | Best Entertainment Platform. 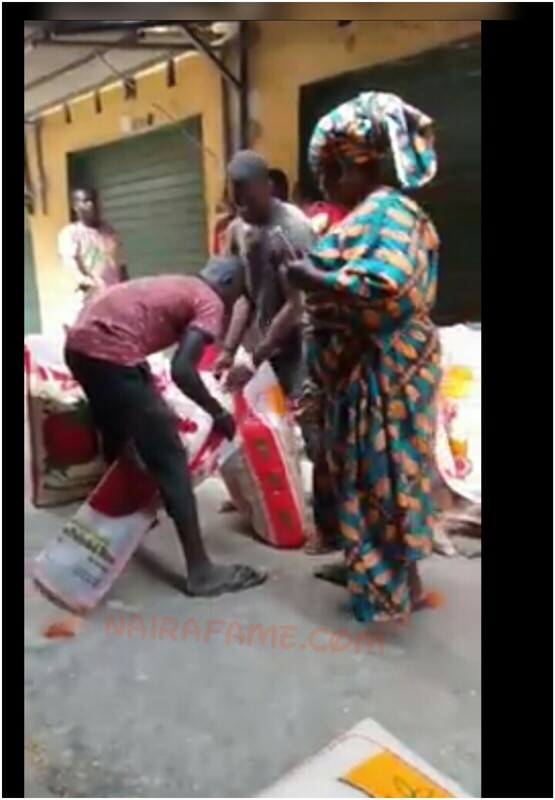 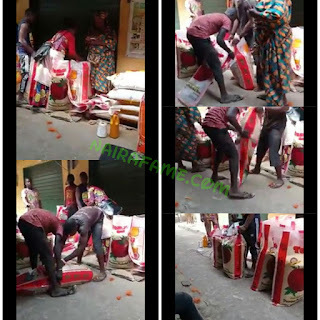 Traders Seen Repacking Rice Into 'fake' Bags After Stealing 8 Derica Size Can From Each Bag.